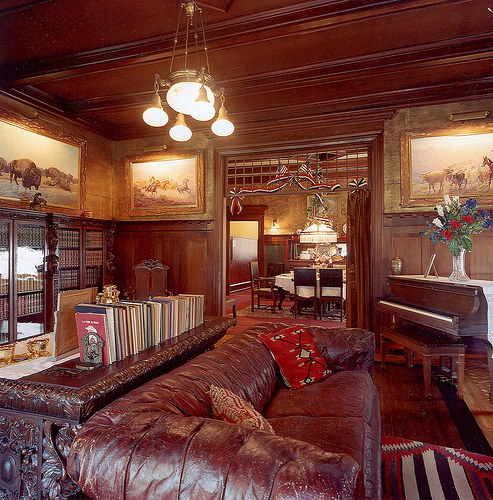 Eclectic, fully-furnished 1910 mansion of wild west showman Gorden W. Lillie, known as Pawnee Bill, promoter of world-famous "Pawnee Bill's Wild West Show" from 1888 to 1913. Guided or self-tours available. 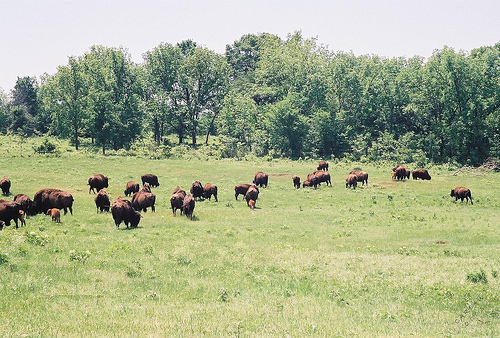 Buffalo, longhorn cattle, & horses on-site, as well as picnic facilities, a gift shop & children's play area. Fee charged for mansion tours or special non-routine tour. Credit cards accepted, free admission, meeting room, tour bus parking. Days/Hours: (Nov-March) Wed - Sat 10 am - 5 pm; Sun 1 - 4 pm (April-Oct) Tue - Sat, 10 am - 5 pm; Sun - Mon, 1 - 4 pm. .5 mi. 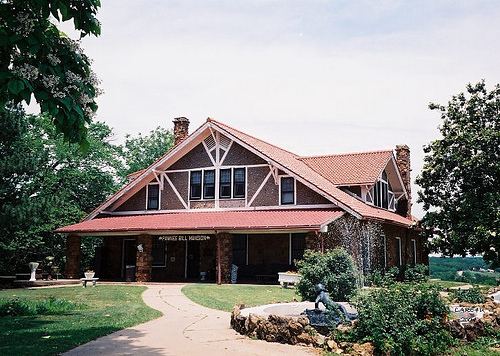 W.of the City of Pawnee on US Hwy. 64.